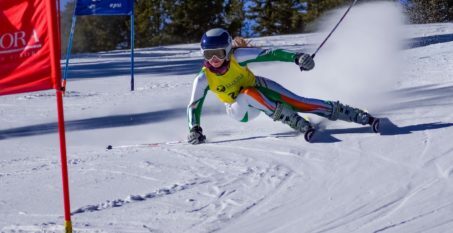 The Olympic Federation of Ireland today named a 2 person team for the upcoming Winter European Youth Olympic Festival (EYOF) in Bosnia and Herzegovina next month. The competition runs from the 9-16 February in the Olympic host city Sarajevo and East Sarajevo. Elle Murphy and Matt Ryan both compete in the Slalom and the Giant Slalom, with racing for Team Ireland taking place from Monday 11th – Thursday 14th February. 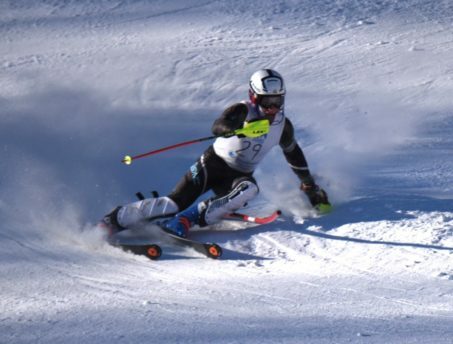 Skiing has always been an important part of life for Colorado based Murphy. As a 3 year old she spent the weekends in the mountains with her family, including Dublin born father Ken Murphy. Massachusetts native Ryan was also introduced to skiing at a young age, spending weekends in the mountains with his Irish born parents. The EYOF is a biennial multi-sport event for youth athletes across the 50 European member countries of the European Olympic Committees and is a key stepping stone for athletes on their Olympic journey. Eight sports are on the programme for the EYOF, which uses the slogan “together we create the future”.